BEAUTIFUL!! SPACIOUS!!! 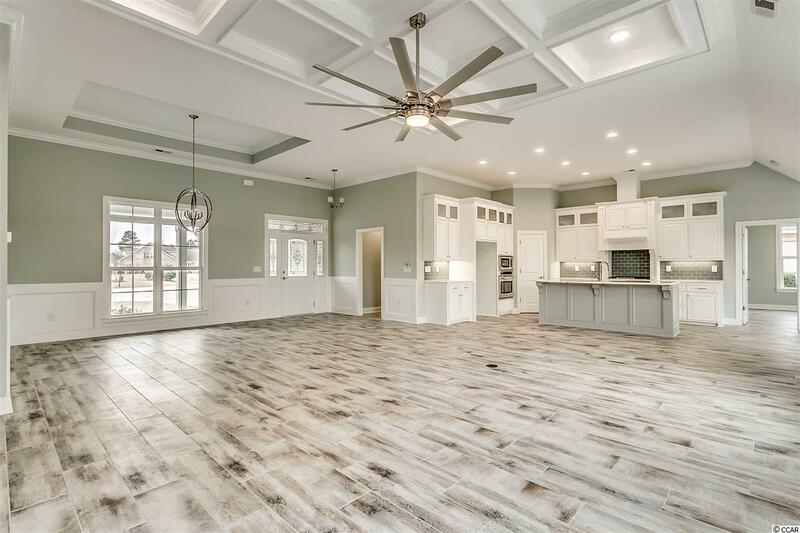 OPEN FLOOR PLAN!!! 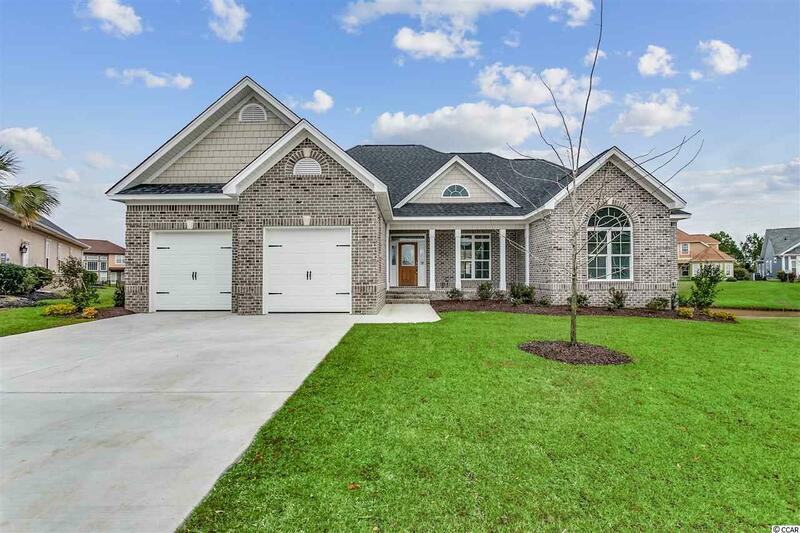 This is truly a must see custom built home with several beautiful custom finishes throughout. Located in an exclusive gated Intracoastal Waterway community. Custom Finishing to Include: All brick exterior with quoined corners, spacious open floor plan, gorgeous kitchen with 42" custom cabinets with crown molding, granite countertops, large island with breakfast bar, large breakfast nook, stainless steel appliances, wood plank tile floors throughout, large great room with coffered ceiling, crown molding throughout, fire place with gas logs, custom book shelves, wood plank ceramic tile floors, large master bedroom with tray ceiling, large walk in closet and ceiling fan, master bath with custom double bowl vanity, granite tops, large walk in tiled shower and brush nickel fixtures, dining room with tray ceiling, picture window, crown molding throughout, and wood plank tile floors. 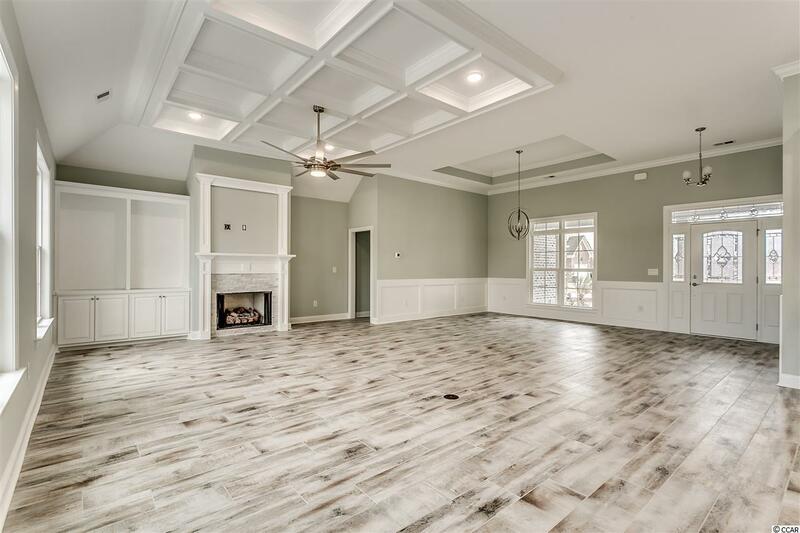 Other finishing to include: screened in porch, back patio, upgraded landscape package, irrigation, pull down stairs in garage, floored attic space, and painted garage. 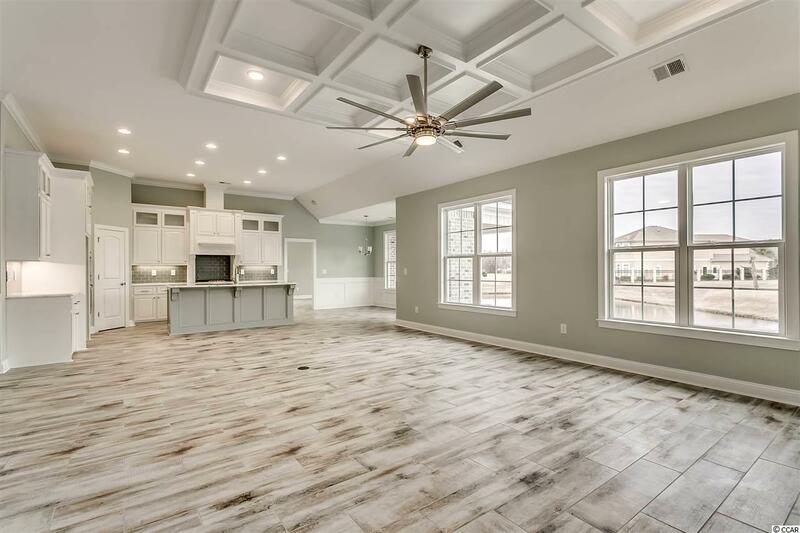 Community amenities include: Gated entry, large community pool, clubhouse, tennis courts, boat storage, boat ramp into Intracoastal Waterway, gazebo with waterway views, play ground, day docks and more. Just minutes to beach, premier restaurants, entertainment, and fun.